ï»¿ Historical Rajasthan -Travel Information, Guide,Hospitality , Tourism in India. World famous Battle field "Haldighati"
Welcome to The Historical state of Rajasthan, the magical land located in the northwest of the republic of India. It is the largest state of India in terms of size, having long history of rich culture, natural beauty, great warrior, magnificent forts and palaces. It has a variety of land scapes where natural beauty blends with the colourful imaginations,making it a unique place to visit in India. Rajasthan is the land of great kings whose stories of pride, sacrifices, glory and courage are incomparable. In its unconscious heart, perhaps, lies the memory of Maharana Pratap and Hadi Rani for their courage and bravery and extremely beautiful princess Padmini for her macabre act of " Jauhar". Although, the land is arid and dry but still it owes the world's richest treasure of art and craft. It's culture, folklore and melodious music is famous worldwide and always attracts tourists from all parts of the world. Today , Rajasthan has not much changed because the history that was its past is inextricably linked with its present. The palaces, citadels, gardens, lakes, temples etc. are the precious historical heritage of the state. The rulers created stately palaces outside their forts, most of which are now open for visitors as Royal Accommodation or Museums. It is a land of vast diversities which is exhibited by the soil, vegetation, life style, food, dressing sense of the inhabitants and the climate,which is effected greatly by the worlds oldest famous mountain range Aravalli standing as a beam in the Thar desert . The traveling experience through this region is thrilling and virtually isolated from the rest of the world. It's completely a different world altogether waiting for you. 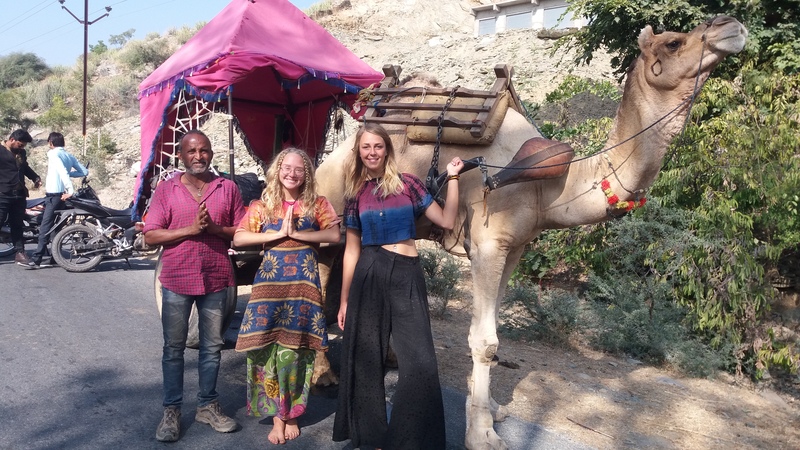 Experience the perfect paradise of tourism and hospitality with best offers for Historical Rajasthan tour, Our Hospitality Team are ready to assist you ! Copyright ï¿½ Historical Rajasthan.com . All Rights Reserved.